According to the U.S. Centers for Disease Control and Prevention (CDC), 7 of 10 deaths in this country are caused by chronic illnesses like cardiovascular disease and breast cancer that nearly half of all adults suffer from, and many of those illnesses are preventable with early and effective treatment. 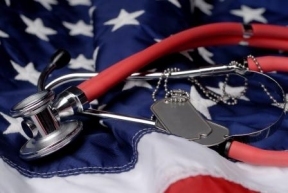 “Our veterans have sacrificed so much for our country and need the Veterans Preventive Health Coverage Fairness Act,” said Congressman Zeldin. 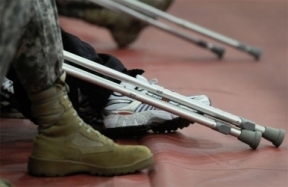 “This commonsense legislation will ensure that veterans can obtain essential preventive care at no additional cost. I look forward to working closely with Congresswoman Duckworth and any willing colleague on either side of the aisle to get this bill enacted into law and improve the quality of life of our veterans.” The bipartisan Veterans Preventive Health Coverage Fairness Act would provide Veterans preventive medication and services cost-free, the same benefit that all other insured Americans receive, and enhances continuity of care for servicemembers transitioning from military healthcare coverage.